Pump, pump pump it up! Grab your ANX-P3™ and buckle up! 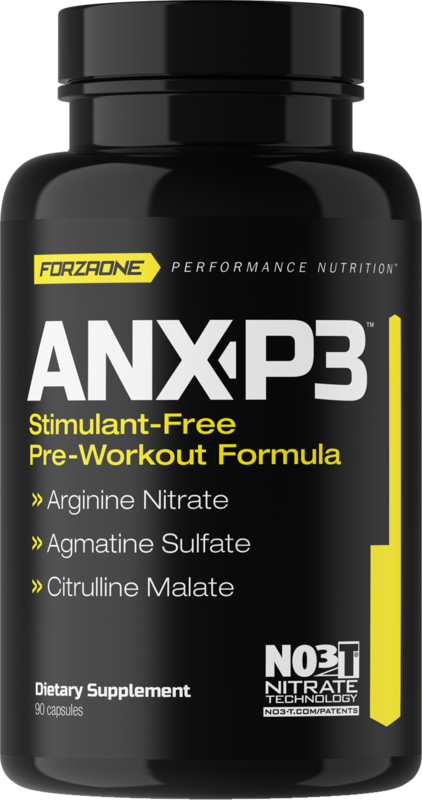 This stimulant-free, pre-workout formula has some of the top ingredients in this category that will not disappoint and is an excellent choice for those late night workouts!